Indian star singer Shreya Ghoshal will be performing in Dhaka on March 31, 2017 at International Convention City, Bashundhara. 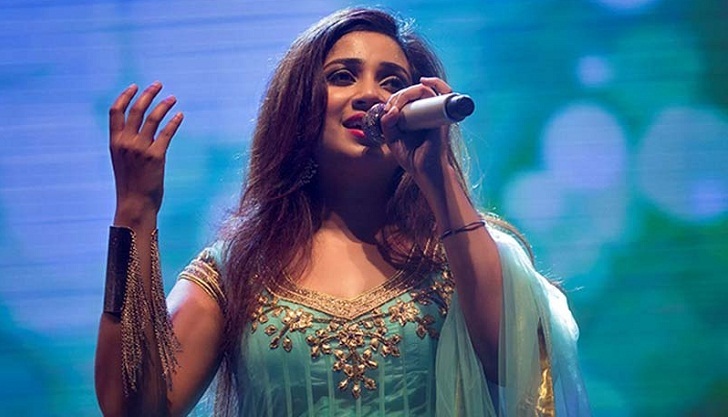 The program titled ‘Shreya Ghoshal Melody Night Live in Dhaka’ is organized by the joint venture of Octopi Limited and ATN Events. Shreya Ghoshal will be accompanied by a group of musicians and is promising a night of soulful melody and music. The venue boasts of world class top of the range amenities designed to host world class international events. The tickets will be available on sohoz.com, ticketchai.com, jetechao.com and bdticket.com.